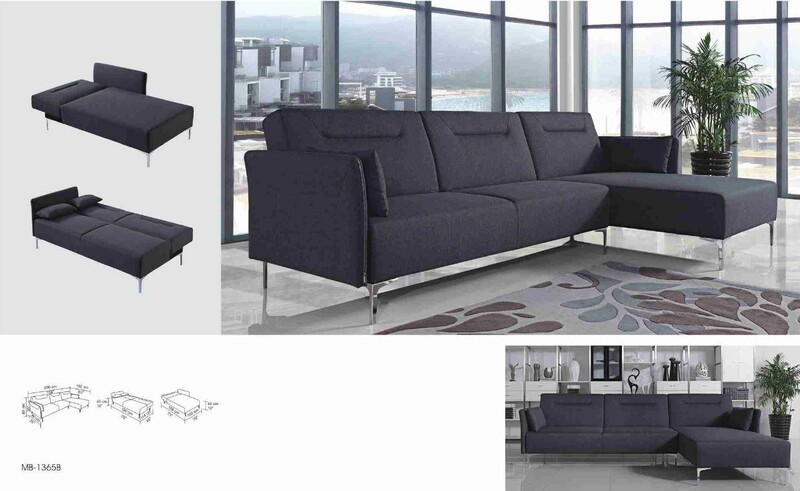 3 Seater: W75" x D35" x H35"
3 Seater Open: W75" x D45" x H18"
Right Facing Chaise: W63" x D39" x H35"
Chase Open: W73" x D39" x H18"
Rixton sectional sofa has everything you need in a comfortable living room set with a sleeper. 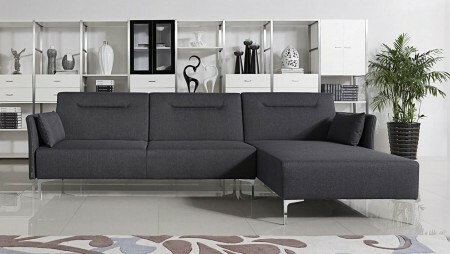 Two sofa beds are included since the three seater and the chase convert into a sofa bed. 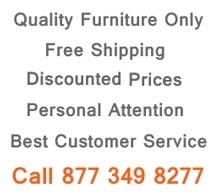 Accent pillows match perfectly this minimalist modern design. Wrapped in a quality grey fabric this two piece sofa chase sectional stands on sleek stainless steel legs.